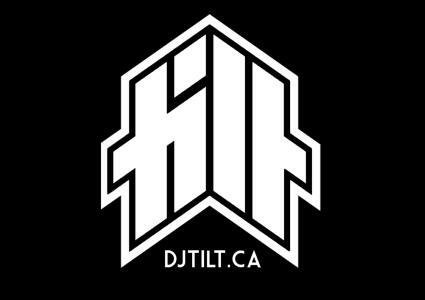 A mix of everything from Top 40 to Hip Hop to Old School to Rock to Salsa to Reggae, etc. This is the first mix I recorded doing all these genres together. Enjoy.